One of the most common questions we hear these days is, “How much longer will this up cycle last?” The current economic expansion has been in effect for 84 months, and, while it has been distinguished by modest to weak growth on a national level, a diverse economic base and sustained population influx in the Denver metro area led to strong income and job growth. New retailers drawn by the growth have entered the market, and existing retailers have expanded their footprint here. All of these factors, in combination with historically low interest rates, have created an extremely competitive environment among buyers of multitenant retail shopping centers. Capitalization rates for most retail product types are equal to, or more aggressive than, prerecession levels. Investors nationwide are targeting the Denver area, and international investors frequently entered the Denver metro area when competing on larger, institutional quality assets. So how long can this cycle continue? It will continue as long as interest rates continue to be at, or near, all-time lows and the underlying fundamentals remain strong. 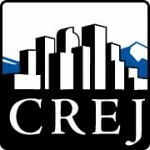 Denver county has grown by 13.8 percent since 2010, while the Denver metro area, as a whole, has grown by 10.5 percent. Contrast this to the national average growth over the same period of 5.1 percent and it’s easy to see why Denver is near the top of a lot of acquisition lists for investors who purchase retail centers on a national basis. While there have been some notable exceptions, new construction of anchored-retail centers of size has been fairly limited with most of the new development being smaller, urban infill projects. The limited supply of new retail product developed has led to reduced vacancy rates resulting in upward pressure on market rental rates. While this has been the case since the downturn, we are seeing signs that it is beginning to change as a number of anchored retail centers of size are under construction or have been announced recently. As these centers come on line and new product becomes available, this will impact the downward pressure on vacancy rates, but will be offset, to some degree, by continued population growth and increasing demand for retail products and services. Grocery-anchored shopping centers remain the most sought-after multitenant retail product type among retail investors. However, with so many trading hands over the last five years, the availability of grocery-anchored shopping centers in the Denver metro area (with the grocer included in the offering) is extremely limited. This has compressed cap rates for these centers to levels that are, for the most part, more aggressive than prerecession levels. Due to the limited supply and aggressive pricing many grocery-anchored buyers have looked to secondary and tertiary markets. In addition to targeting secondary and tertiary markets, an increasing number of value-oriented buyers are pursuing lifestyle and power centers. 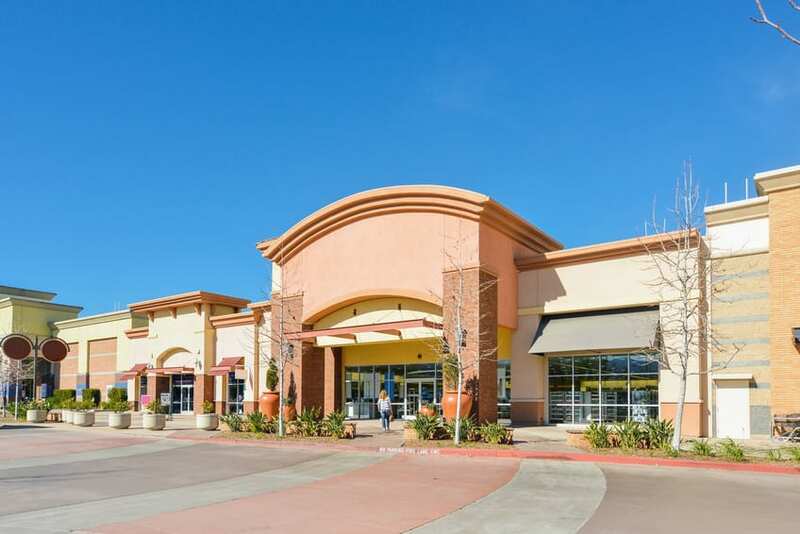 While there are a number of investors who see value in these types of shopping centers, bankruptcies like Sports Authority and the continued impact the internet is having on bricks-and-mortar retailers have steered some investors away. Assuming the real estate and credit profiles of the existing tenants are similar, a power center typically will trade at a capitalization rate of approximately 50 to 75 basis points higher than a comparable grocery-anchored center. Private capital and entrepreneurial investors seeking cash flow increasingly are drawn to C- and B- centers that are more or less stabilized. We’ve seen the number of these transactions increase substantially from a few years ago when they made up only a small fraction of the overall market. These centers typically trade at capitalization rates between 7.5 and 8.5 percent, and because these centers can be financed at debt with interest rates in the low- to mid-4 percent range, they produce an annual cash-on-cash return ranging from 10 to 13 percent. In a national investment environment that offers very few options to produce that level of yield, it’s easy to see why these centers are attractive to private investors. While properties still are trading at or near prerecession levels, there seems to be a general sentiment among many investors that we could be close to, or have already seen, the peak of this cycle with respect to pricing. Several active owners reported that they are receiving just a handful of offers on properties that would have generated a dozen or more offers (at a minimum) a year ago. A reduction in the number of offers from private parties can be partially explained because there have been fewer transactions on a national level, which has reduced the number of motivated 1031 exchange buyers. With respect to offers from larger, more institutional investors, it comes down to uncertainty. There is a great amount of uncertainty right now on a macro level due to the fallout of Brexit, the upcoming elections and the length of time since the last down cycle. While job creation and the underlying fundamentals most likely will remain strong in the metro area for the next 12 to 18 months, at least, many of these larger investors have to manage their risk across nationwide portfolios, not just their assets in strong markets like Denver. The apparent slowdown in investor activity we are seeing could prove to be momentary or it could be a sign that we have, in fact, peaked in terms of prices paid relative to income. 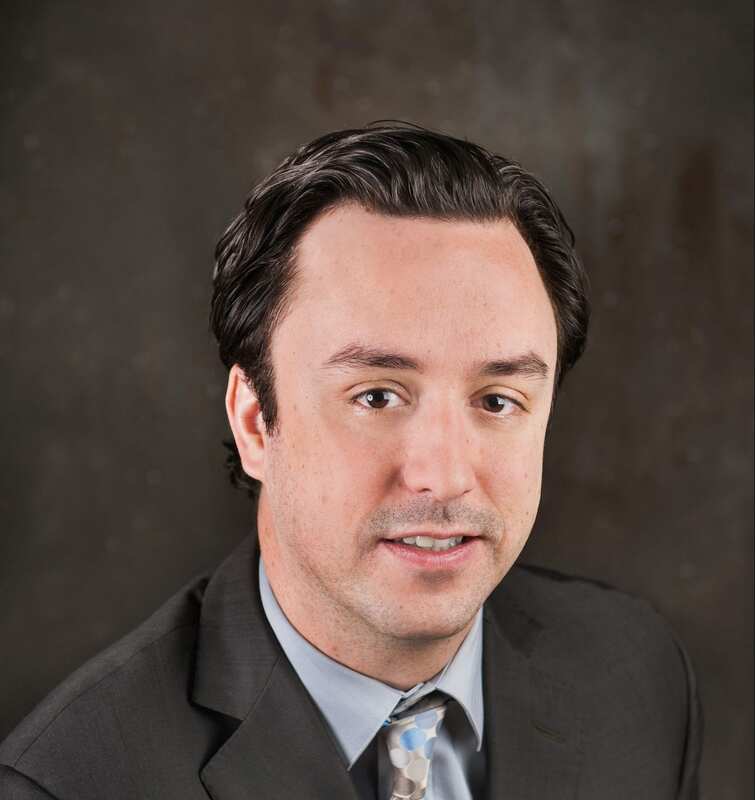 Whether the market has peaked or whether we are in a temporary pause, investors looking for yield will be hard pressed to find investment opportunities that produce yields similar to multitenant retail centers. In a world of investments defined by uncertainty, well-located shopping centers in the Denver metro area will continue to be one of the best games in town. Featured in August 2016 issue of Retail Properties Quarterly.